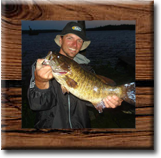 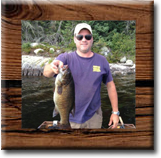 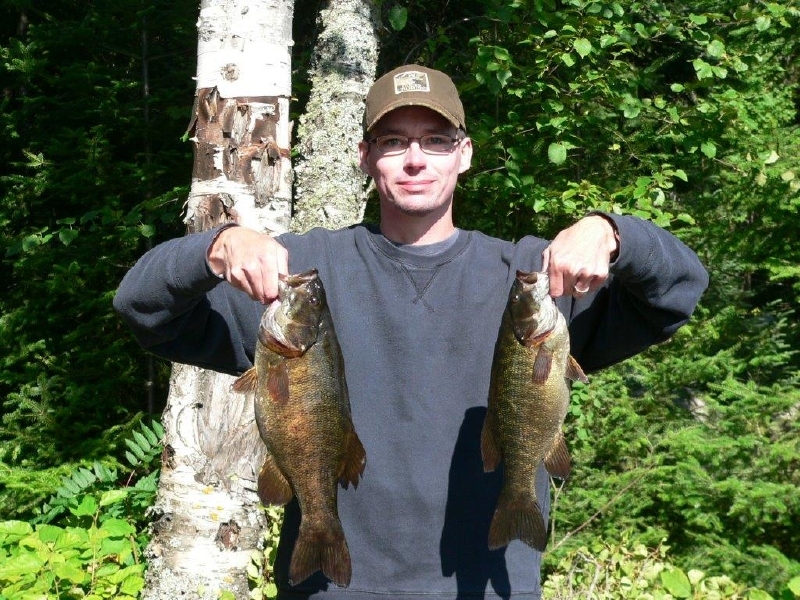 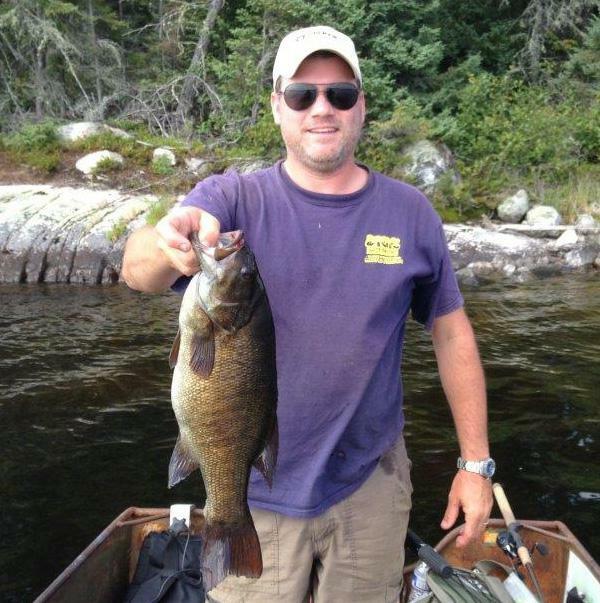 Pound for pound, Smallmouth Bass is the best fighting fish in Northern Ontario and we have plenty of them right here. 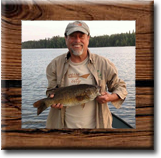 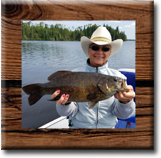 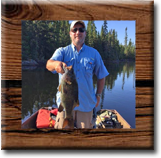 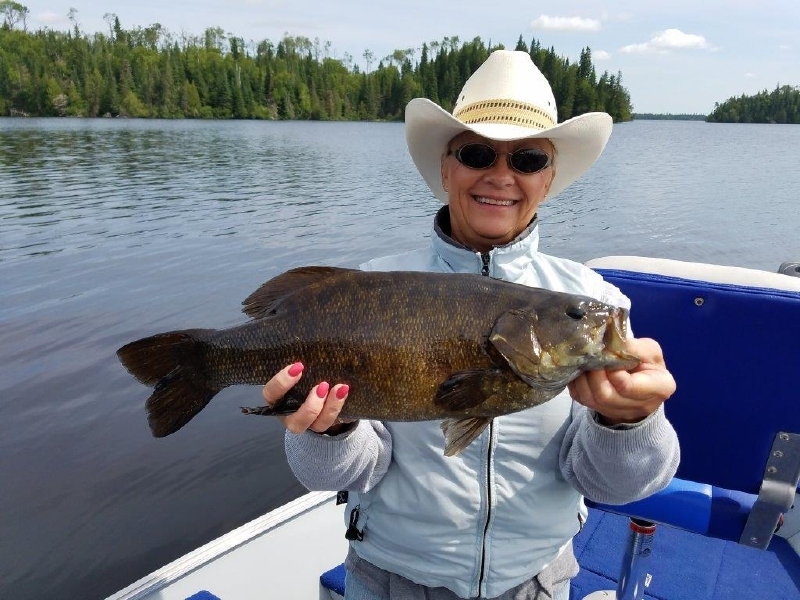 Five Mile Lake, with its fertile water, rocky points and reeds continues to produce not only good numbers, but good size of Smallmouth Bass. 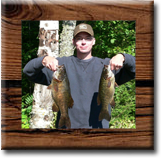 Goldie Lake on the other hand, is an absolute Smallmouth Bass factory. 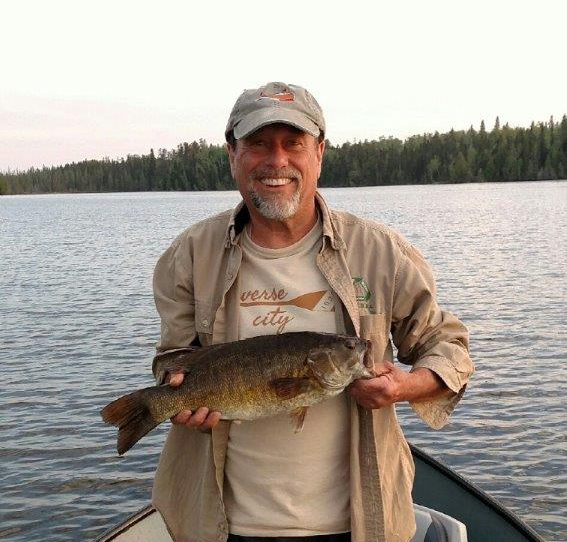 The rocky structures and islands holds fish throughout the season, which keeps our guests coming back for more. 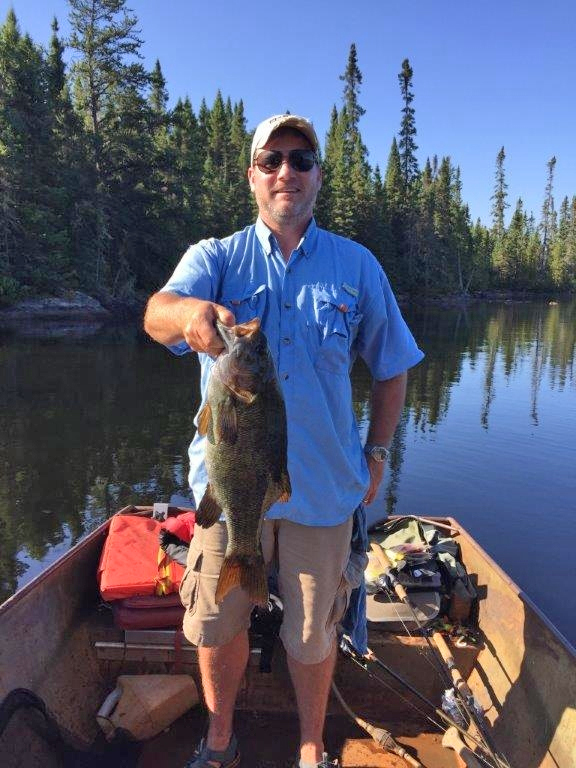  Which ever lake you chose, we're sure that if Smallmouth Bass is what you seek, you'll be sure to find it here.